Meet Katie, our February Mom of the Month! 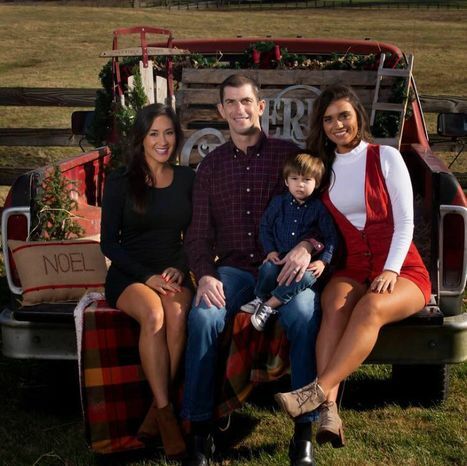 Katie is wife to Will and mom to Max, Frankie and angel baby, Meyer. She is also a nurse practitioner at UofL. Meet Bonnie, our October Mom of the month! Bonnie is mama to Finley (4) and wifey to Brent. 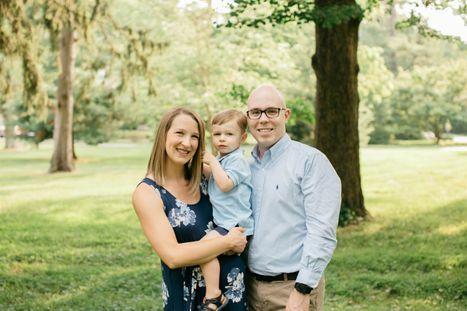 When she’s not taking care of her sweet boy, Bonnie is an International Board Certified Lactation Consultant and has helped countless mamas in our community through her nutrition and lactation consulting service, The Baby’s Voice. Bonnie gives 100% of herself to see moms succeed in the postpartum stage of motherhood. 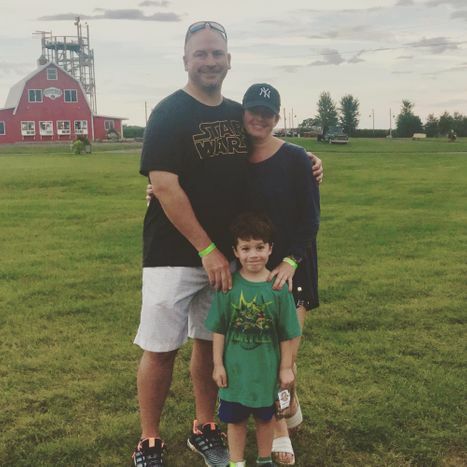 Meet Jenny, our August Mom of the Month! 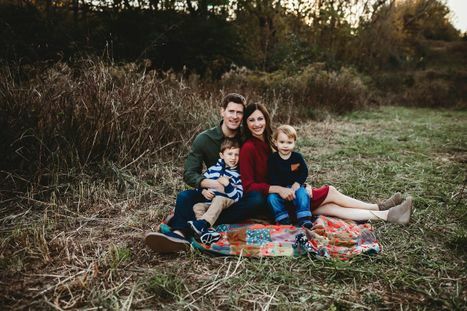 Jenny is wife to Nathan and mama to two adorable boys, Luke (2.5 years) and Grant (6 months). Jenny is a long time Strides member and just completed her first round of Body Back! She looks absolutely ah- mazing! Not only is Jenny an amazing mom and wife, but she is also a caring nurse and wonderful friend. Meet Felicia Woods... our June Mom of the Month! Felicia is sweetheart to Marcus, mommy to Charlie (almost 2) and is expecting another sweet boy this fall! Meet Amanda Ives! Our May Mom of the Month!!! Meet Nicole Hennessey! Our April Mom of the Month!! 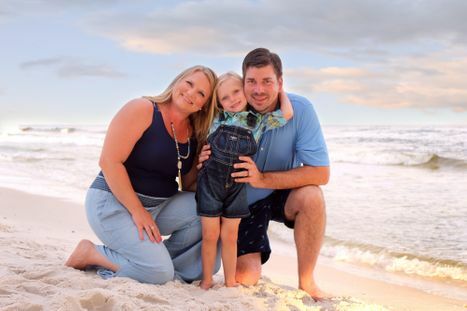 Meet one of our Mom's of the Month, Carla Walker! Meet Liz Matly! Our February Mom of the Month! Meet Katie Johnson! Our December Mom of the Month! 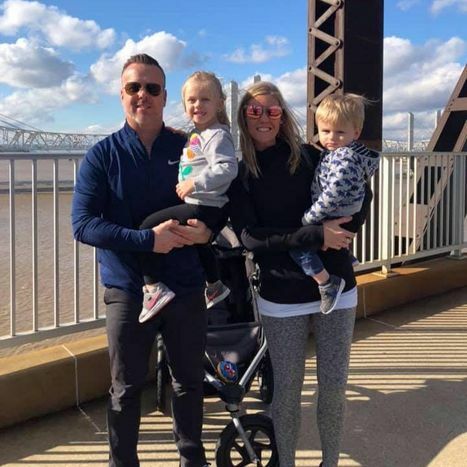 Katie is very special to us over here at FIT4MOM Louisville! In addition to being a wonderful member, she also does a fantastic job as our Social Media manager. Katie is mom to almost 2 year old, Lyla and is wifey to Aaron, her biggest supporter. It’s easy to see where Lyla gets her bubbly personality from as her mama is always so friendly and welcoming! Meet Natalie Robertson! 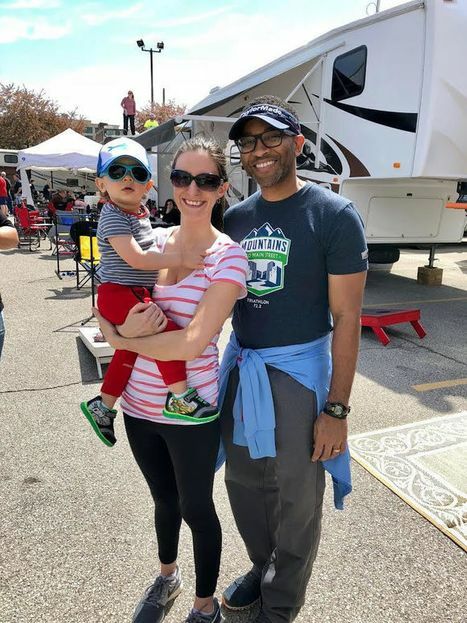 Our November Mom of the Month! Meet Brooke Knego! Our October Mom of the Month!! Meet Shellain Satterwhite! Our September Mom of the Month! Meet Brooke Watson! Our August Mom of the Month!! Meet Kate Osborne! Our July Mom of the Month! Meet Katie Case! Our June Mom of the Month! Meet Laura Hoehn! Our May Mom of the Month! Meet Amanda Atherton, our April Mom of the Month!! Meet Heather Howard! Our February Mom of the Month! Meet Alyson Middleton! Our January Mom of the Month! Meet Olivia Parker! Our early October Mom of the Month! 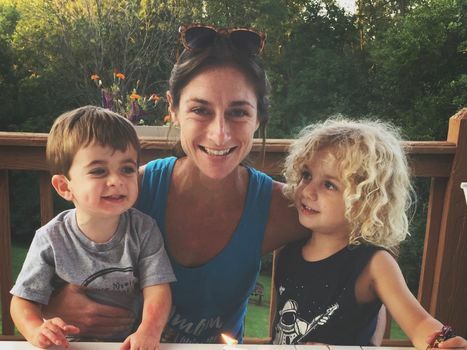 Meet Sarah Clements, our August Mom of the Month! 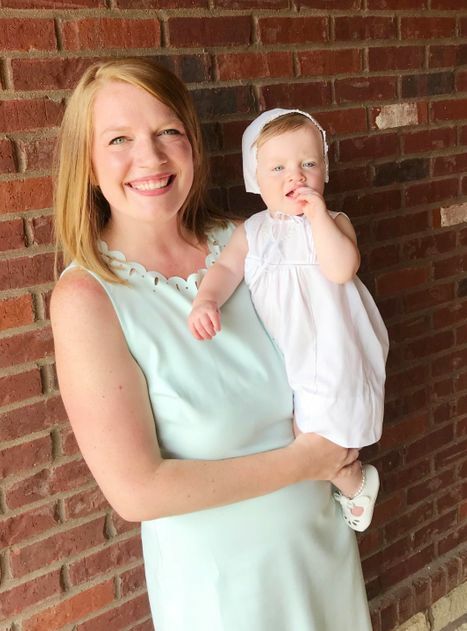 Meet Lauren Coulter, our July Mom of the Month! 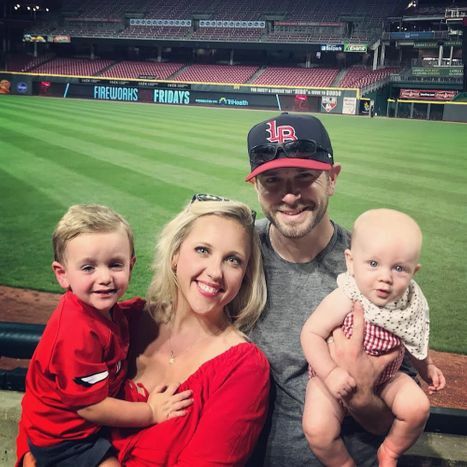 Meet Amanda Gaither, your June Mom of the Month! Meet Jessica... who is ALSO one of your INSTRUCTORS! What is your fave thing about Stroller Strides? Finding time to exercise is hard when you have a family, but Stroller Strides allows me to spend time with my son and work out at the same time. I love that I can get a good work out without sacrificing time with him. I also love the new friends I’ve met through Stroller Strides!